WINNIPEG - Manitoba RCMP are asking for the public's help in locating a wanted man from Garden Hill First Nation. 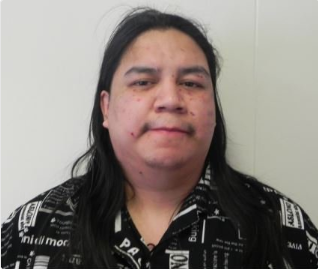 Charley Harper, who is 32-years-old, is wanted on a Manitoba Wide warrant for Failing to Comply with Probation. Mounties believe that Harper could be in the City of Winnipeg. Anyone with information on Harper or his whereabouts is asked to call Island Lake RCMP at (204) 456-2290.